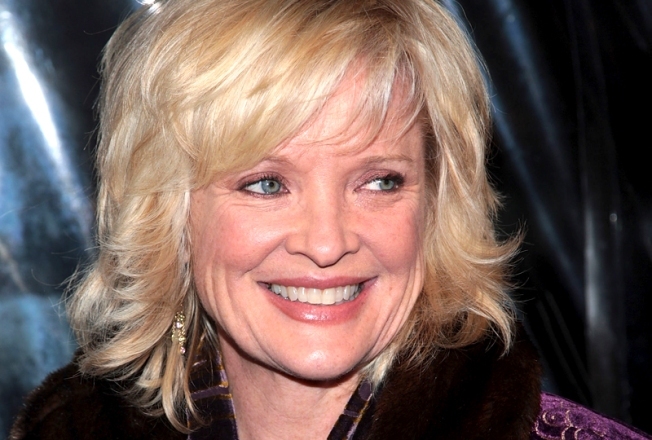 Christine Ebersole and pianist Blly Stritch turn Birdland into a winter wonderland. GREY LADY: She may forever be etched in our minds as stifled Little Edie in Grey Gardens, but Christine Ebersole's range stretches well beyond the dramatic. Tonight, she puts on a lighthearted-but-classy yuletide show at Birdland, with pianist Billy Stritch tinkling the ivories. 8:30 and 11PM. VIVA LA REVOLUCION: These hope-filled, hippie-lovin' times are just right for a night with folky troubadours Pete Seeger and son-of-Woody Arlo Guthrie, who bring their generation-defining tunes (and trademark banjo and harmonica, respectively) to Carnegie Hall. 8PM. I WANT TO LIVE IN AMERICA: Chita Rivera has racked up iconic roles in musicals like Chicagoand West Side Story, scooped up boatloads of Tony noms and wins, and still sparkles with old-school Broadway charm. Soak it up at Feinstein's at Loews Regency at 8 and 10PM.